What started with making zines with friends back in the late 90s has grown into a practice of making zines, chapbooks, books, pamphlets and artist books. Additionally, I've done a number of chapbooks and pamphlets with my collaborator Jen Hofer as Antena; for now, you can find those on the Antena site. Here are other chapbooks: some are hand-made and some are published by wonderful small press projects. 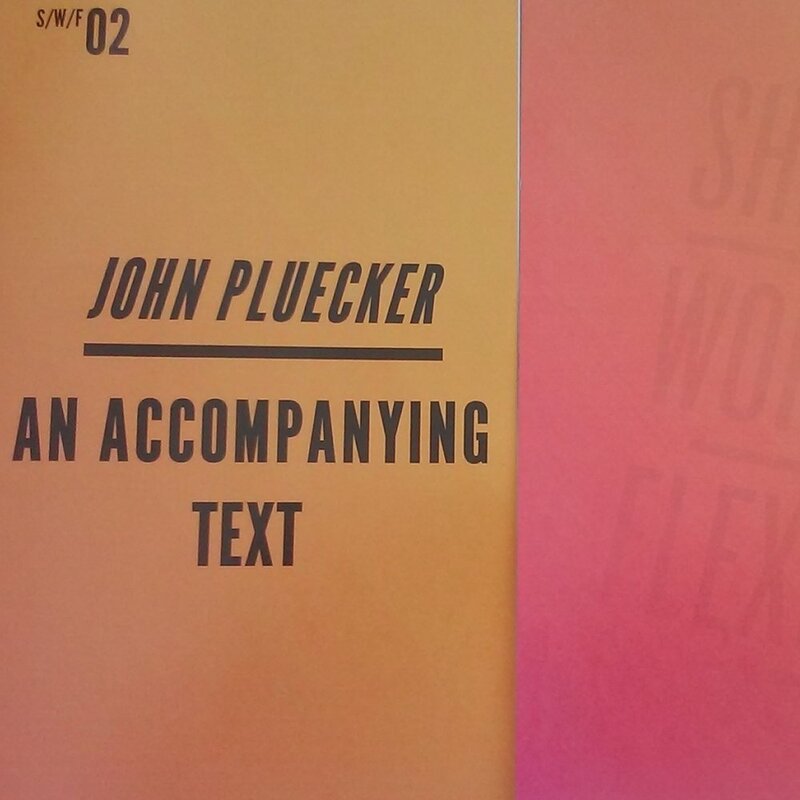 A chapbook published by She Works Flexible in 2015. At the chapbook launch, a reading of the text was played without the author on the stage, an attempt to see whether or not a text could accompany without a body or if a text could become a body that might accompany the reader / listener. An accordion-style handmade, DIY artist book in 2014. Full of Karankawa words, anti-definitions, bayou sand, and drowning Spaniards. Ioyaiene became a part of the book Ford Over as one of the sections. The making of this artist book led me to experiment with painting over European words in a glossary of Karankawa words, thus forming an Anti-Glossary of sorts. A chapbook published by the borderlands-based Mouthfeel Press in 2012.